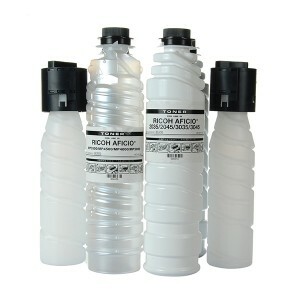 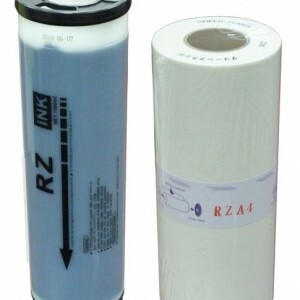 Used for: All models of Ricoh Aficio Copiers. 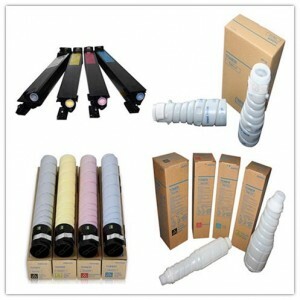 2)Price:We are Chinese Factory,We will give you wholesale factory price. 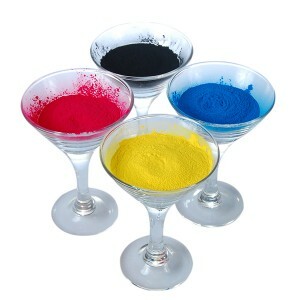 3)Quality:The empty cartridge is 100% new, the powder is from Japan, Korea or USA. 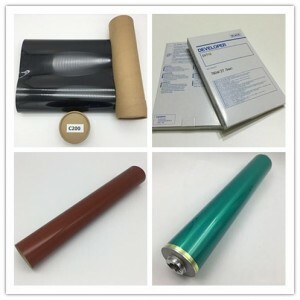 3):Developer, Thermistor, Gears, Pickup Fingers,Paper Pickup rollers Etc. 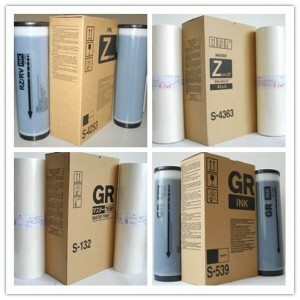 Super green international group Limited is professional supplier for printer and copier consumable in china. 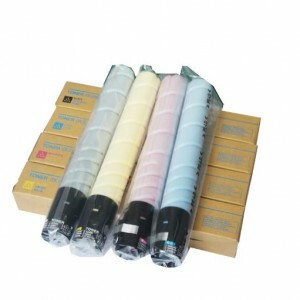 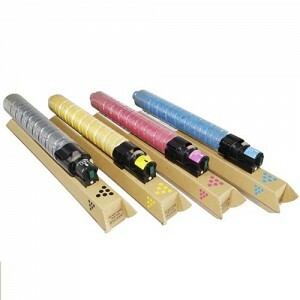 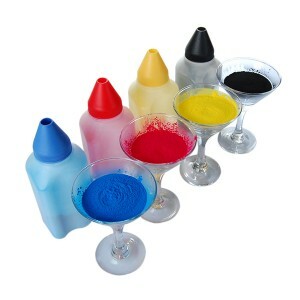 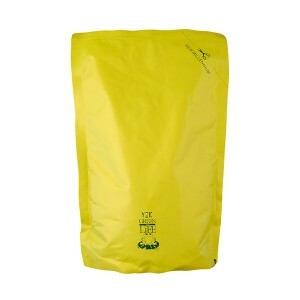 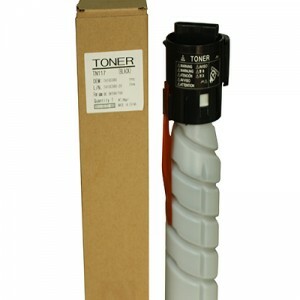 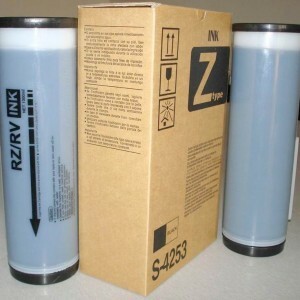 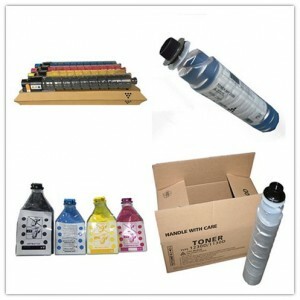 Our main products includes printer and copier toner cartridge, printer and copier spare parts. 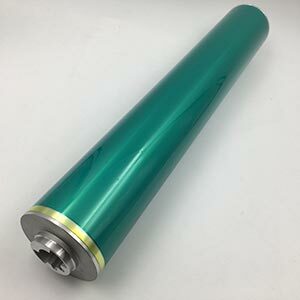 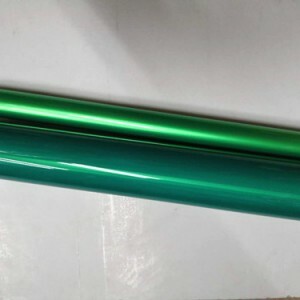 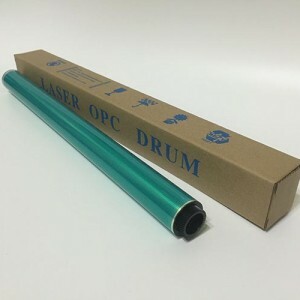 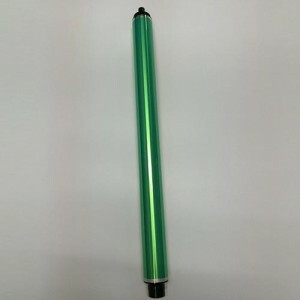 Copier Spare parts include opc drum, upper fuser roller, lower fuser roller, cleaning blade, developer, gear, chip etc. 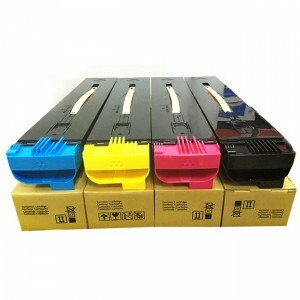 You will be satisfied whatever you are looking for for your copier machines, both original and compatible. 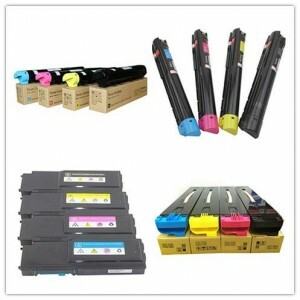 Choose Super green international group, choose the most excellent management team, choose the best quality copier and printer cartridges, copier and printer spare parts!